Avocado is everywhere right now. In cafes, on Instagram feeds and, of course, on toast. So why is it so popular right now, and what are the benefits of a millennial’s current favorite food? Avocado has a lot of goodness in that little green ball and is completely dense with nutrients. Featuring monounsaturated fat, around 20 vitamins and minerals and a whole load of fiber too, it’s no wonder that it is featuring in a lot of fitness guru’s recipes. It can contribute to shedding excess belly fat, and it is low in sugar, although pretty high in calories, so it’s important to be aware of this. A whole avocado is around 250 calories; however it is pretty filling, so it works out as a pretty fantastic food to snack on. 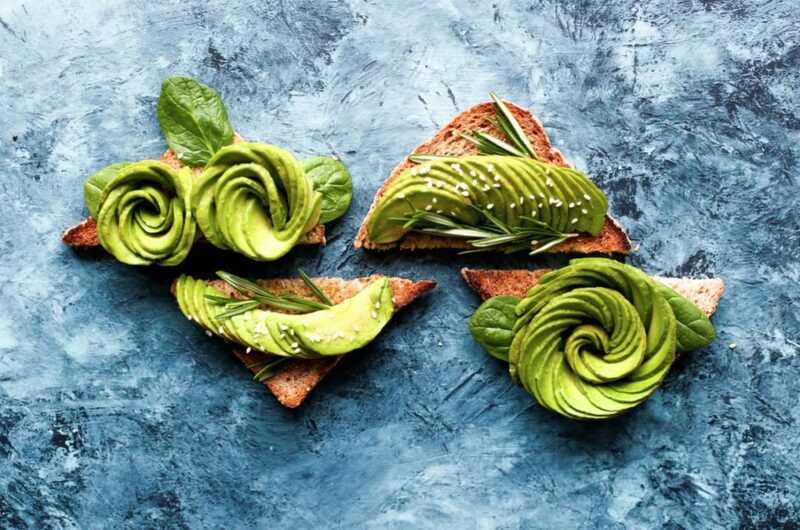 Per ounce of avocado, you will find around 25mg of a plant sterol called beta-sitosterol, which is said to be beneficial for keeping your heart healthy and maintaining good cholesterol levels. 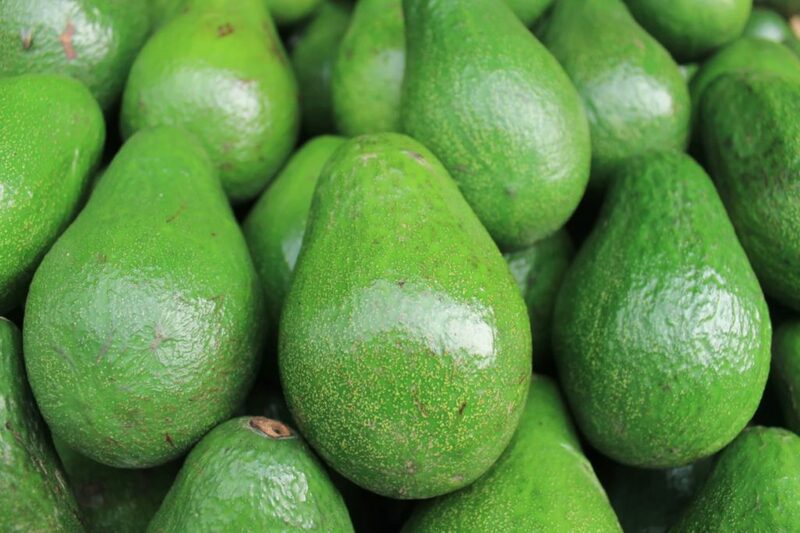 In a 100g serving of an avocado, you will find 26% of the RDA of Vitamin K, 20% of folate, 17% Vitamin X, 14% Potassium, 14% Vitamin B5, 13% Vitamin B6 and 10% Vitamin E, plus small amounts of other vitamins and minerals including iron, zinc, copper, phosphorous, manganese and magnesium. Most of us are lacking in potassium, and although we would ordinarily reach for a banana to remedy that, you can actually get 14% of the RDA in a 100g serving of avocado, compared to 10% in bananas. Potassium helps with the electrical gradients in the body’s cells and can help to reduce blood pressure, which therefore reduced the risk of strokes, kidney failure, and heart attacks. Avocados offer you a whole load of fiber which is a really important part of keeping a healthy gut. Fibre can also help with weight loss, a reduction in the risk of many diseases and less blood sugar spikes for those who suffer from this. Of course, fiber is also important for keeping a healthy digestive system, preventing constipation. Avocado really is a superfood. Not only does it offer its own impressive list of nutrients, but it also dramatically helps our bodies to be able to absorb them from other foods better. By adding avocado to a meal, you can increase antioxidant absorption from other sauces 15-fold. The folate in avocados has been shown to help reduce the risk of stomach, colon, cervical and pancreatic cancers. Some research also suggests that phytochemicals within the avocado can cause the death of some cancer cells, inhibit the growth of precancerous cells and even decrease the chromosomal damage that some chemotherapy medication can cause. So whether you eat it on toast like a true Millennial, or if you mash it into guacamole to eat with chips, at least you can be confident that this delicious fruit (it’s a fruit right? Or is it a vegetable? Who even knows!) is giving you a whole lotta goodness too!